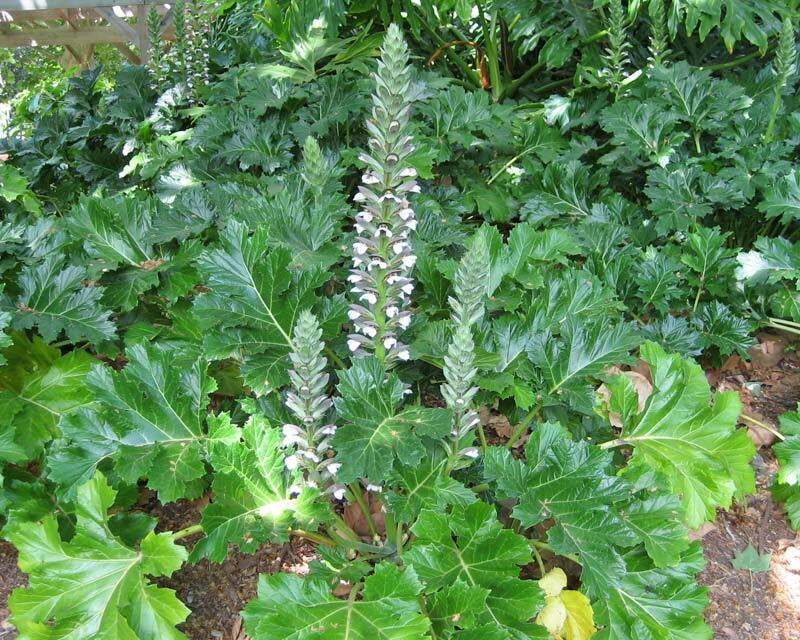 Acanthus mollis or the Oyster Plant is a clump forming, herbaceous perennial with dark green, glossy, deeply serrated leaves that are about 1m long and arch outwards. 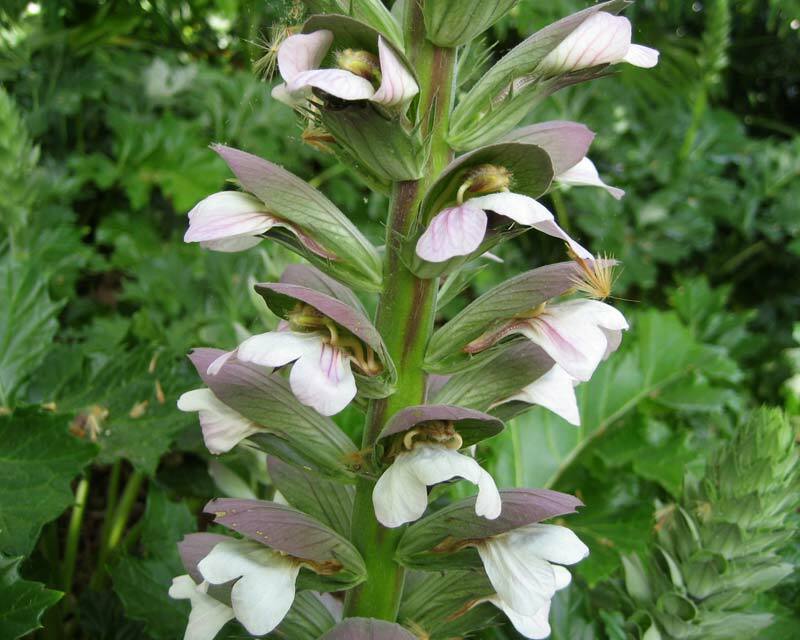 White/mauve flowers appear in mid summer along the top part of a long spike. 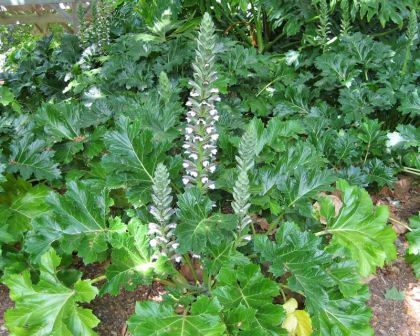 This plant is good for filling those difficult shady spots and makes a good contrast in the middle of deep, mixed borders. 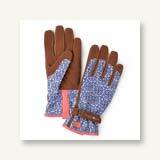 Perfect for informal and cottage style gardens. Soil: Any soil type and can eve stand water-logging. 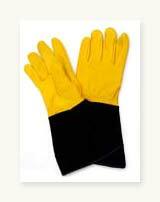 Maintenance: Very easy to keep maintained - just water well when its hot and remove dead leaves and flowers. 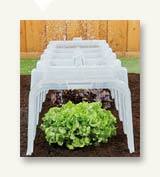 A layer of mulch will also help it during warm periods. Easy to divide for propagation. The rhizomes spread easily and therefore this plant can be a bit difficult to get rid of once its worn out its welcome. 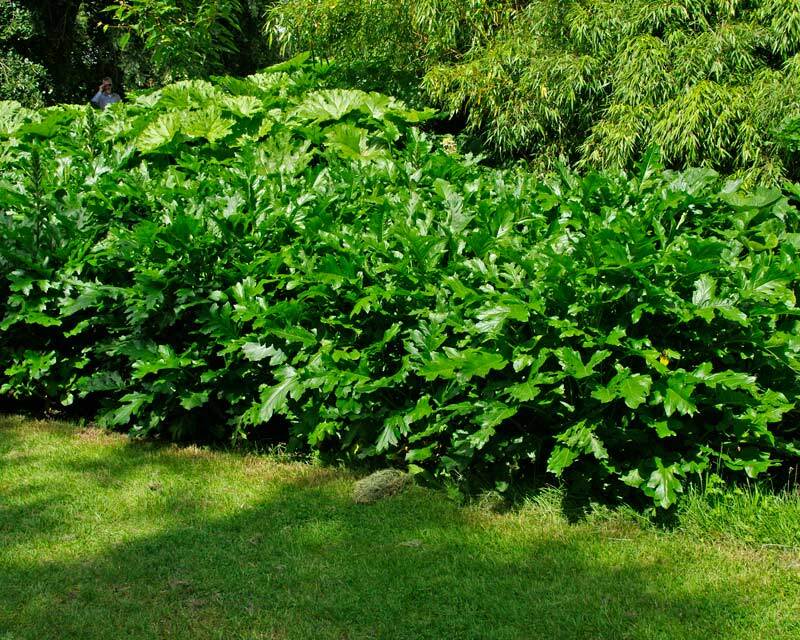 Diseases: Snails and caterpillars can damage new leaves - though once established they are quite tough. 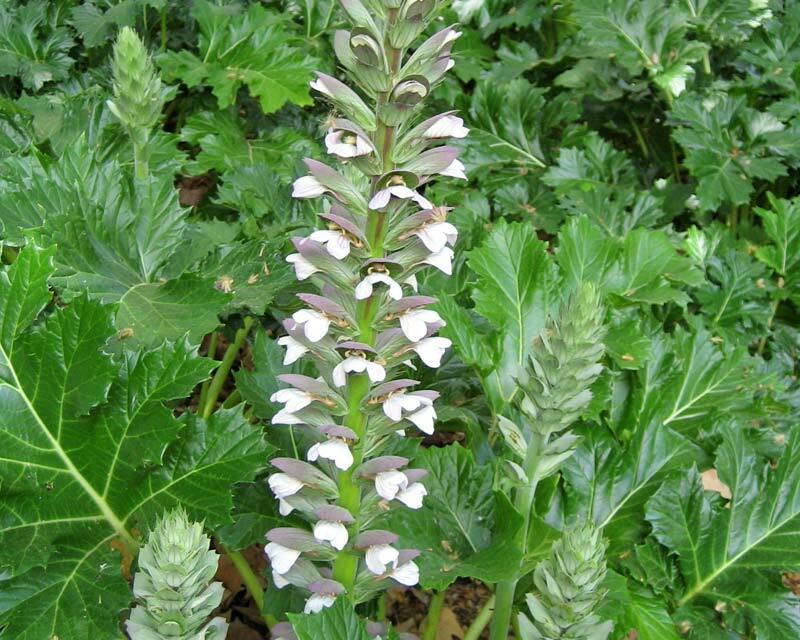 Other Species: There are 30 or so species in the Acanthus genus including Acanthus hungaricus and Acanthus spinosus amongst others. 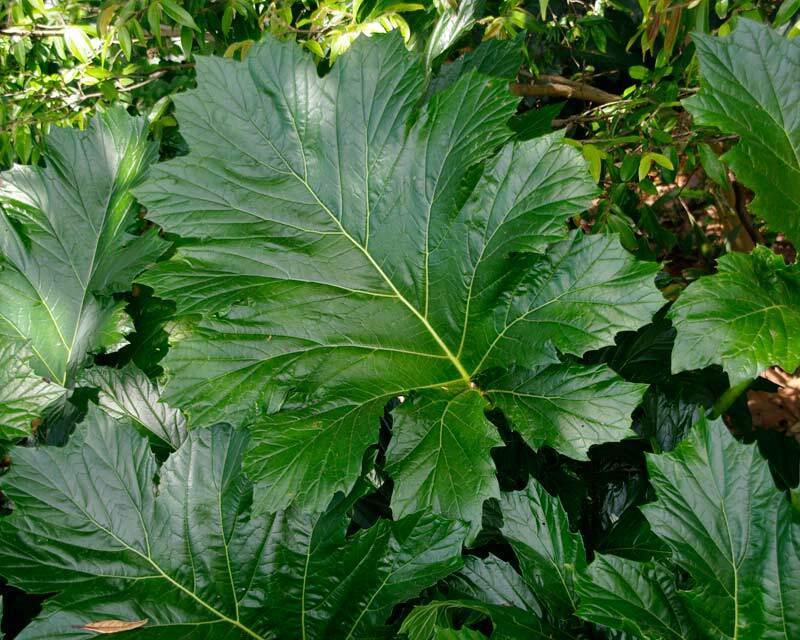 Comments: A favourite of the greek gods - they used the distinctive outlines of the leaves as a decorative motif. 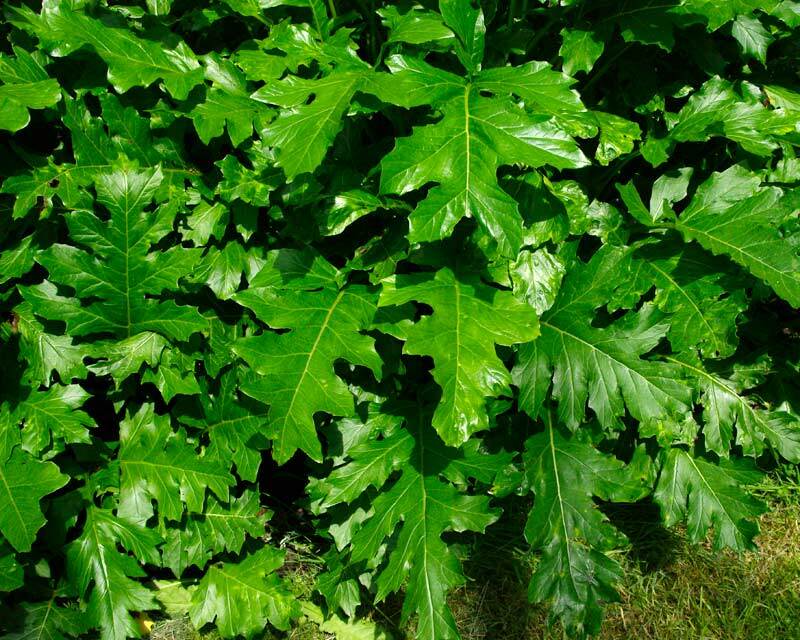 The Acanthus genus name comes from the Greek word 'akantha' meaning spine, referring to the toothed edges on leaves in some species. Wendy - Sydney: Be warned the purple bracts have sharp spines..